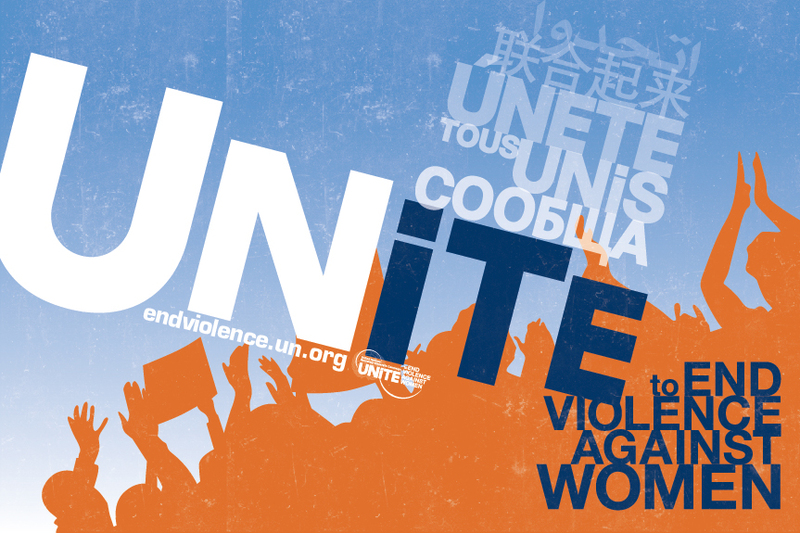 Today is the United Nations’ International Day to End Violence against Women. As a super hero comic company that will feature female characters, alongside male ones, we are totally on board with this. 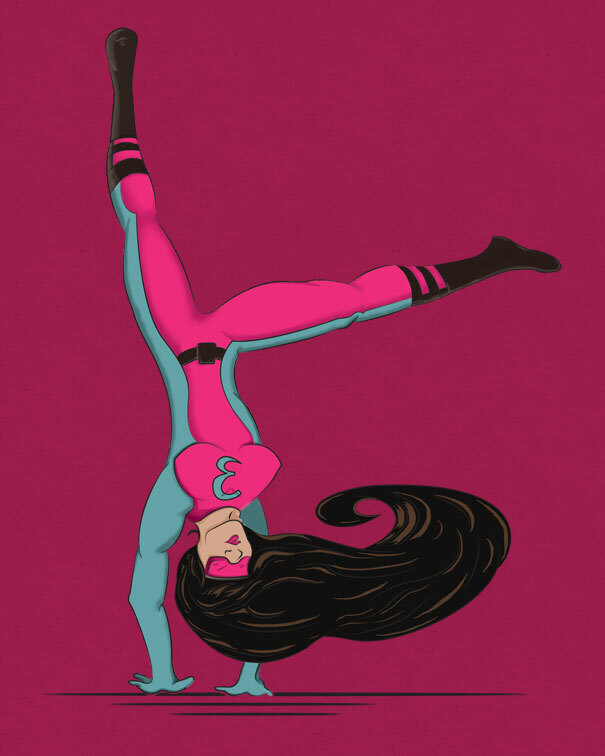 What is a female super hero if not an idealized version of a woman? There are no super powers, but there are smart, strong, positive “super” girls and women in the world dealing with incredible odds, overcoming them, and doing heroic things everyday. We hope to capture this intelligence, strength, positivity, and heroism with our forthcoming female protagonists in a realistic way. This resonates with me (as it should with everyone), personally, because, obviously, I have a mother, had grandmothers, have a sister, and, more recently, a niece. And, of course, there are other female family members, friends, co-workers, mentors, heroes, etc., that we all have, love, and respect. It’s just important. Check out the official site and FB Page for more information.